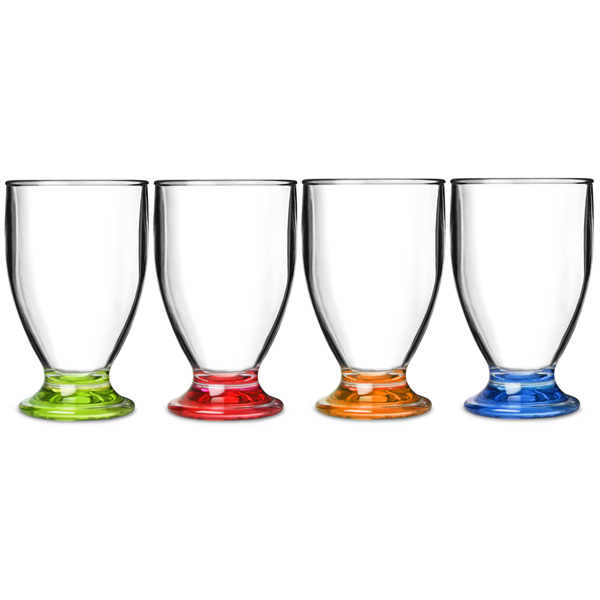 With an assortment of bright colours, the Flamefield Acrylic Party Juice Glasses add some excitement to serving drinks. The reusable, break resistant acrylic offers a safe solution for serving stress free refreshments at parties. 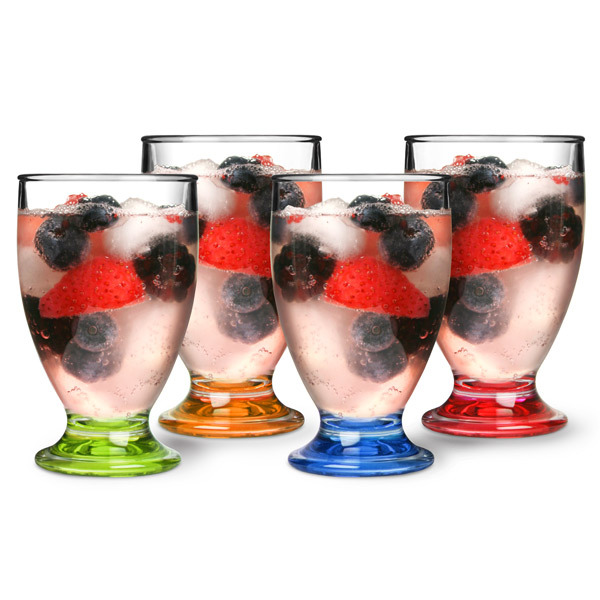 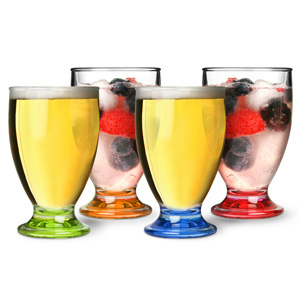 Also ideal for camping or outdoor dining, these acrylic glasses provide a high quality look.